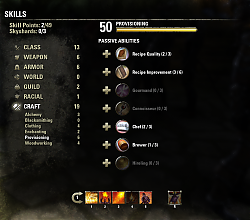 This addon displays the amount of already spent skill points for each category/skill line. Nothing necessary but it saves some time because you don't have to count by yourself. If you like fancy colors, you can toggle the color mode via /ssp_color. 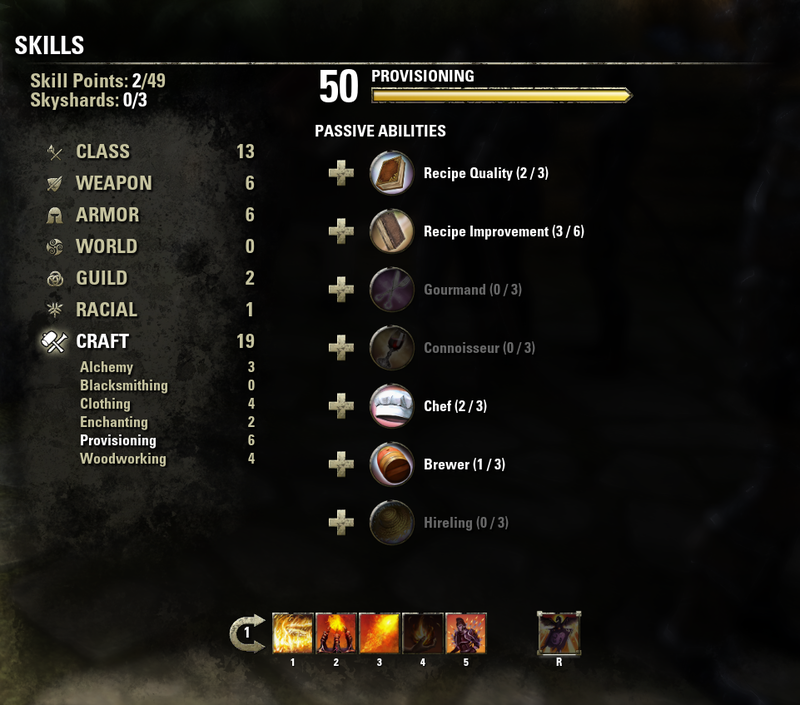 The spent skill points and the skill line's rank will then be displayed red->yellow->green. Green means every perk skilled/rank is 50, red means no perk skilled/rank is 1. 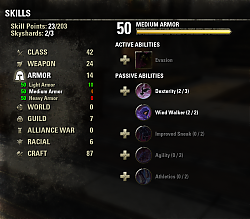 I have a request for an addon for the skills UI. 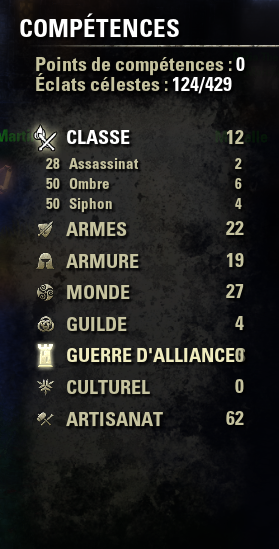 Something that shows all the skills spent. Totals and per skill tree and per skill line. Without the need to go through and count them. 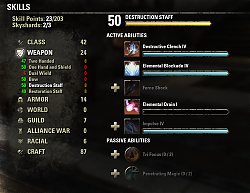 It would help massively in some situations, especially for werewolf and vampire people who have lost skillpoints, and one of the previous maintenance's where people lost all of their skill points, and a screenshot with this addon could save so much anguish. Please update, for some reason this addon does nothing for me. Last edited by Angelus8214 : 04/19/19 at 03:13 PM. Link is not working for me: Gateway timeout error ??? Last edited by baratox : 03/12/19 at 04:56 PM. I can confirm that the ufil.io version works fine, thanks! After I upgraded to the ESOUI hosted 1.17 version, I got pop up errors when the game started and when I went into my skills, there was nothing listed! So I came to the forum and found this nice fixed version. Thanks a million for a nice add on and a fast and effective fix for 1.17. I look forward to an official ESOUI hosted fixed version. Had errors, looked here, found a fix, and it works again. Absolutely Awesome!!!! Kudos to all of you!!! Also, in enchanting (or alchemy? I'm not sure) it was telling me I've got a skill point spent but I haven't. Last edited by NTak : 04/20/19 at 03:03 AM. Thanks for the update! Unfortunately, in 1.15, the total number of skill points is still not displaying. Edit: Okay, I see the problem now. 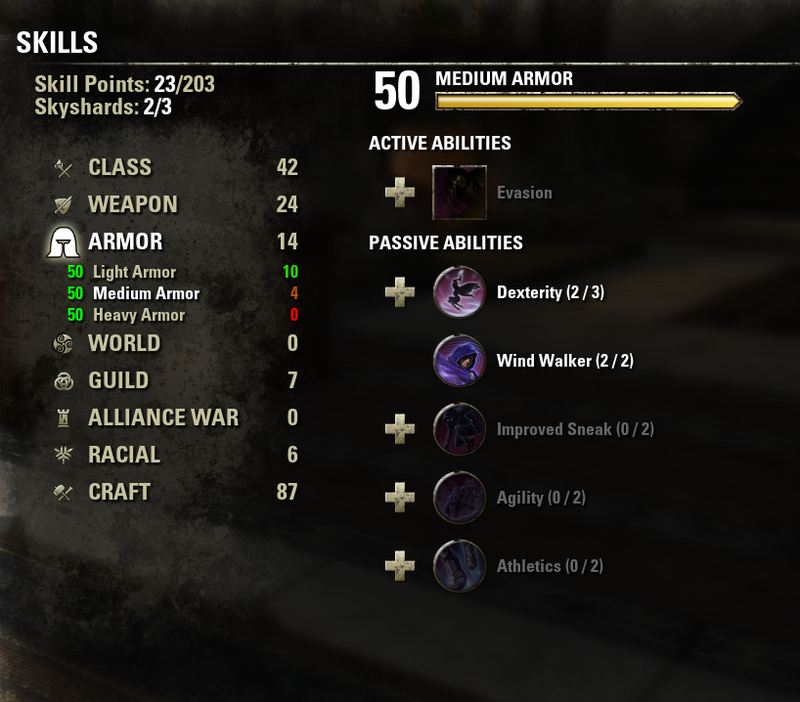 It's conflicting with the Skyshards addon, which is also modifying that area of the UI. 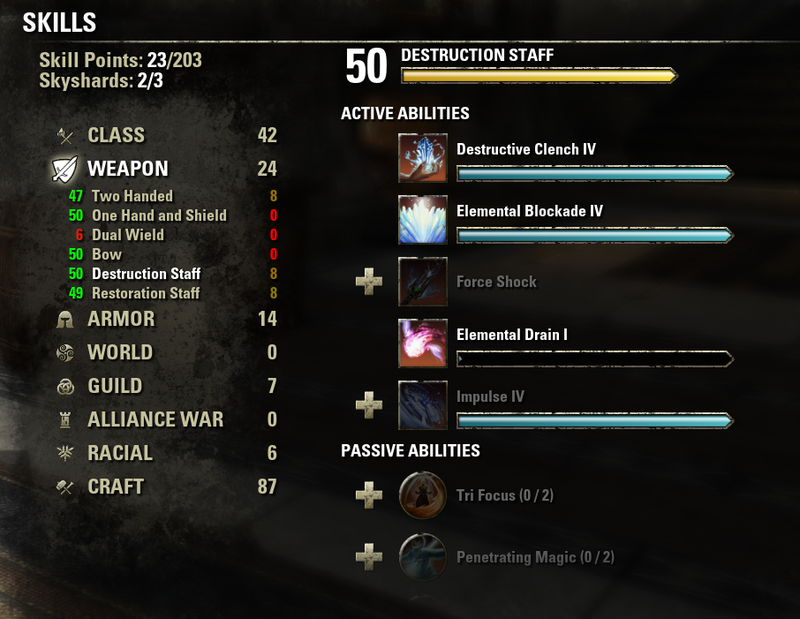 yes, go to settings>addons>skyshards> set 'recap on skill panel' to Basic. any chance you will also fix de-sync if leveling skilllines too fast?